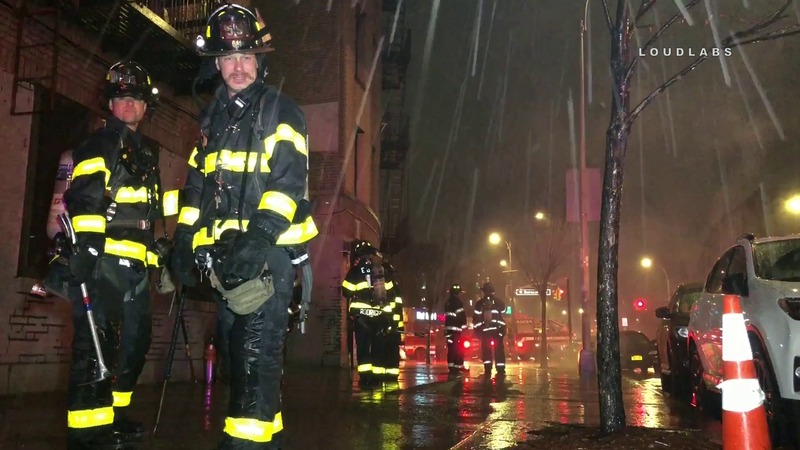 MORRIS HEIGHTS, Bronx – A manhole fire started on University & Burnside Ave, 1:10 am Sunday within the confines of the 46th Precinct. Police shut down the block and restricted vehicular and pedestrian traffic. The vehicle did not catch on fire. Other manholes nearby were smoking as well. No injuries reported.